Didn’t get a chance to attend NeoCon? 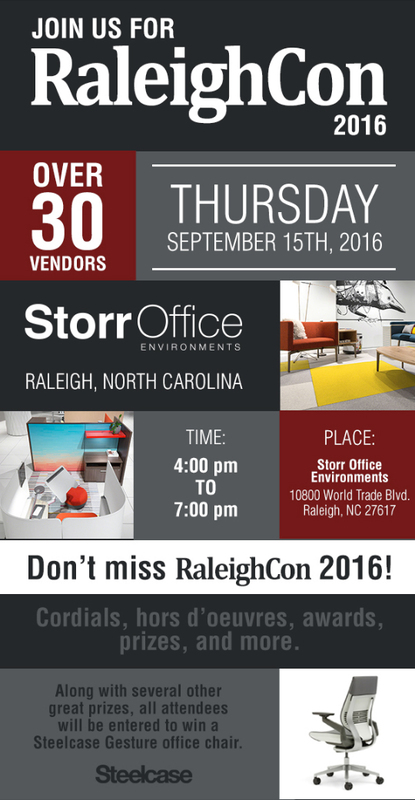 Join us for the same great party experience featuring some of the best food, drinks, and products that NeoCon offered – now all right here in the Triangle! With more than 30 exhibiting vendors, you will find unparalleled access to the latest and most innovative solutions in commercial design. Make sure to take advantage of this ultimate one-stop destination for design inspiration and to networking with local colleagues, new collaborators and the best in the business.